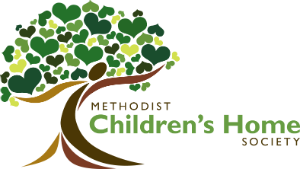 Volunteers are imperative to the success of any organization, and, at MCHS, we couldn't be more grateful for the hundreds of folks who join us every year to give of their time helping alongside our children and staff! Whether our volunteers are hosting basketball tournaments for our residential boys, babysitting our foster care children while their parents attend our support group, or beautifying our children's bedroom with a fresh coat of pant, these difference-makers are the reason we have been able to provide such a loving and supportive experience to the children and families we have served for the last 100 years. Take the time to meet some of our most active and generous volunteers and learn how they are a part of creating brighter futures at MCHS! Jil & Molly were selected as our Individual Volunteers of the Year in 2018! 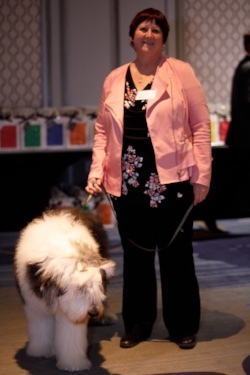 Every Wednesday for the past eight years, Jil Sloan and her therapy dog, Molly, have been bringing smiles to the faces of the children in our residential program. Our boys love sitting on the ground with Molly and reading to her! Molly provides the motivation, consistency, non judgement, and snuggles our kids crave as they learn and practice their reading! Because of Molly and Jil, we have seen great improvements and major educational gains in our kids, and they are integral piece in creating brighter futures for the 90 boys served in our residential program each year! Thrivent Financial has been helping their members blend faith, finances, and generosity for more than 100 years. Their staff as well as dozens of their members have gotten involved with the mission of MCHS in so many ways including decorating one of our family visit rooms with bright and colorful furniture and toys, collecting Halloween costumes for every child we serve in addition to participating in our annual Trunk-or-Treat event, and mobilizing their members to create summer swim packs for each of our residential boys. Their impact and love for our children and families is palpable! 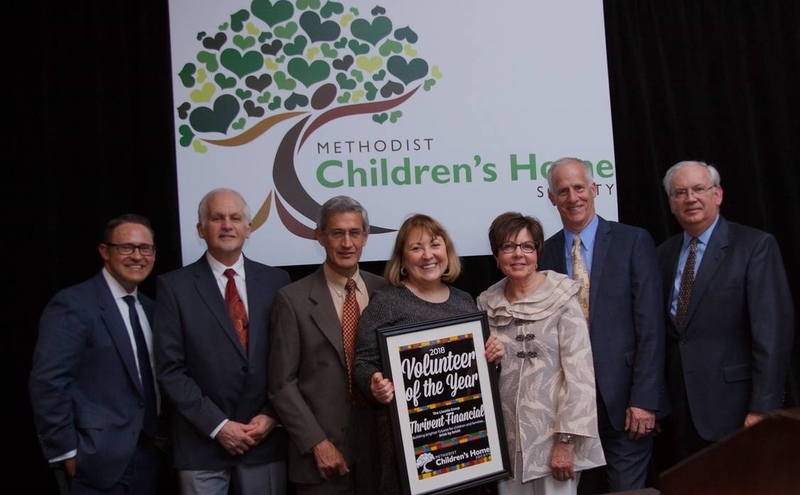 Our friends at Thrivent Financial were selected as our Corporate Volunteers of the Year in 2018. 26645 W. Six Mile Rd.